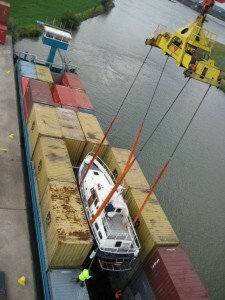 Barge transport of breakbulk cargo is also something that Dubbelman Container Transporten has had experience with since the 1970s. 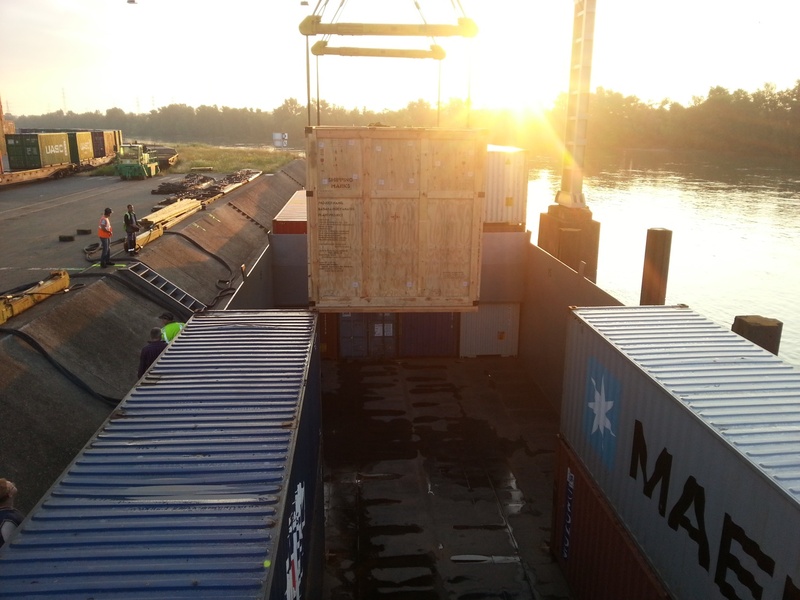 This includes transport by inland barge (possibly in combination with the transhipment and the pre- and post-transport by truck) of various types of breakbulk, crates, packages, etc. Here too, the right track to the best road is transport over water! Excessive dimensions are no problem!